We are so excited to host your camper this summer! The registration form is below.  Upon completion, a member of The Lift Team will contact you by phone to take payment. Your child’s registration is not complete and secure until we have received the deposit of $50. We offer two payment options: paid in full (with a 10% discount, cannot be combined with a promo code) or monthly payment plan.